Busybodys Fitness Limited is an open plan fully equipped gym space with bikes, steppers, cross trainers, rowing machines and running machines for all your cardio needs. We also have a large selection of single station weight training machines and free weights to work every muscle. Our unique gym floor offers classes throughout the day, five days a week. We pride ourselves on being able to cater for all ages and abilities to ensure that all users make progress towards their health, fitness and well-being goals. 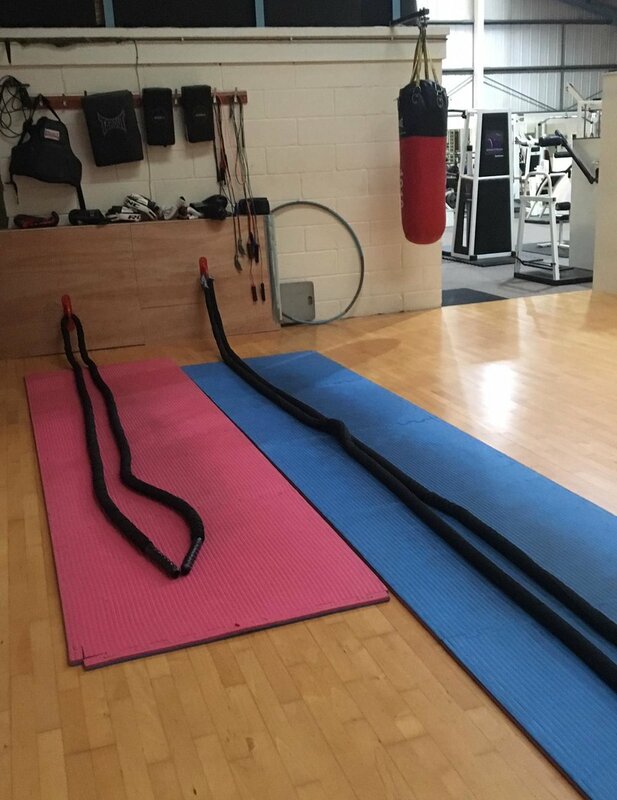 Our experienced and friendly staff are always on hand to help and offer advice, when you come to the gym for the first time we will do a full induction with you to show you which machines to use and to set some realistic goals for you to achieve. What are the benefits of regular fitness training? Our prices are probably the most competitive in the area. Our popular annual membership offers you the best value for money, one-off payment required. Our flexible monthly membership is a rolling month-by-month contract that offers you full fitness flexibility. Our day pass offers you the chance to use the gym whenever you like without the commitment of a annual or monthly contract. If you are looking to build core strength, sweat and detox…and practice yoga postures – this class is for you! We’ll explore postures that strengthen the core, test upper body strength and make the thighs burn. This class is suitable for Yoga beginners, however it does require a basic level of fitness. Whilst my approach embodies all that is Yoga and will include breathing instruction – this class is designed for increasing strength and will focus mainly on yoga postures. An hour’s long exploration of Yoga postures with a little bit of relaxation and breath work. Open level classes with direction given to the total beginner through to the more advanced practitioner. I teach a strong emphasis on breath, surrender and holding postures in order to find stillness. This class is ideal for anyone looking to build strength and flexibility through a gentle approach – whilst experiencing deep relaxation, a sense of going inwards and the odd piece of yoga philosophy along the way. Therastrong, heart-strong cardiac rehabilitation phase 4 programme is designed to support your recovery. A specifically designed circuit class is aimed to manage your heart condition and help prevent further heart problems. A high intensity group work out targeting your whole body, great for weight loss and sports specific training burning around 1000 calories in 45 minutes. A total workout, combining all elements of fitness – cardio, muscle conditioning, balance and flexibility. Everyone has different goals, from losing weight to toning to building muscle. We offer three categories of fitness classes, each designed with a specific result in mind. Look out for the icons on our classes to see which ones are best for you. Our CORE classes focus on flexibility, balance and core strength. Align your body and mind by working your muscles like never before. Our BUILD classes focus on strengthening, toning and conditioning, up your game and push on to a leaner, meaner, fitter you. Our HIIT classes are sweat-soaking. lung-bursting and fun-filled. Fire up your cardio workout and leave hungry for more. 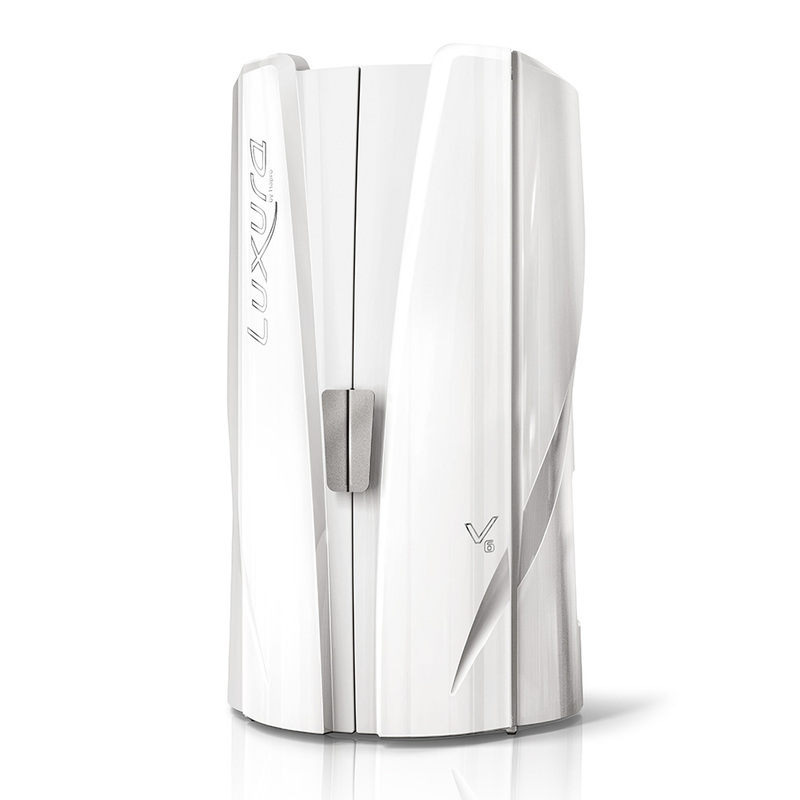 The Luxura V6 vertical sunbed contains 42 x 180W XL tubes, giving clients that high powered fast tanning experience. So why not surround yourself with the best fast tanning tubes around to achieve a wonderful 360' tan - no white bits guaranteed. The Luxura beds all include high-powered ceiling fan and body cool jet system, offering superb cooling for client comfort and ensuring that the lamps function at optimal temperatures for a improved tanning performance. Don't forget that you can lose up to 60% of your tan if you do not use a cream! We have a fantastic range of tanning lotions available in the gym and all our employees are trained to help recommend the best product for you and your skin. Just ask for details. Please tan responsibly, sun beds are for over 18's only. If you are lucky enough to look under 25, photo ID will be required on every visit. There is no exception to this rule, so please come prepared otherwise unfortunately we will have to turn you away.